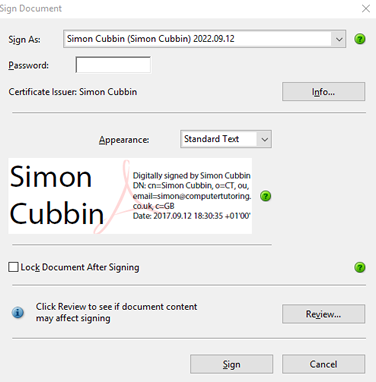 How to digitally sign a PDF document? 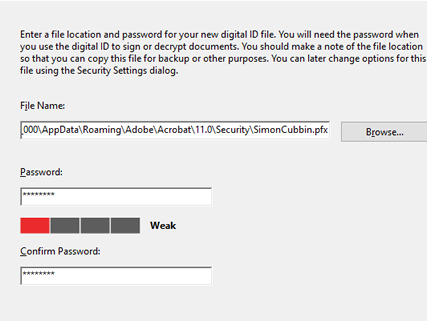 Using a digital ID in Adobe Acrobat? 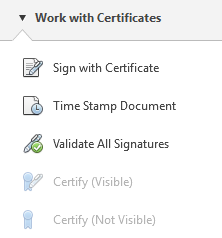 This short video will show you how to can digitally sign a document so that you can prove that it came from you. In order for this to properly work then please take time to look at the other videos. 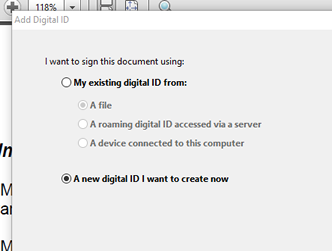 Open the PDF document that you want to sign. Drag the area you want to sign. Choose New PKCS#12 Digital ID file. Then click Next. Choose the location for your digital ID file and the Password. (It might be an idea to place the file somewhere secure so people can't get hold of it. Type in your password then click Sign.